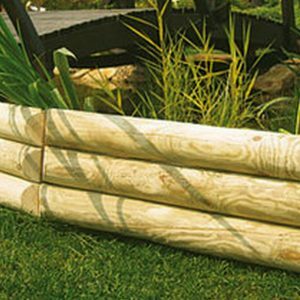 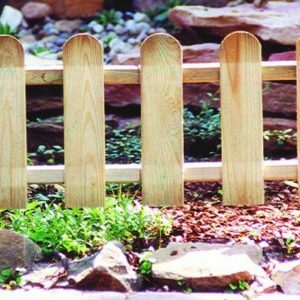 The perfect pressure treated wooden garden edging, available in two sizes. 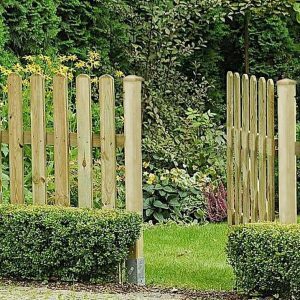 Ideal for long straight runs. 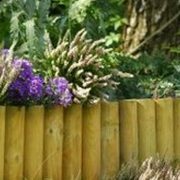 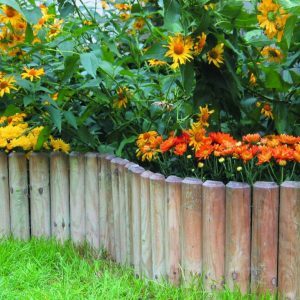 Border Section is perfect for keeping your lawn and flowerbeds separate, gives a great finish to your garden and comes in two heights either 15cm H x 90cm L or 30cmH x 90cm L is easy to fit and is pressure treated. 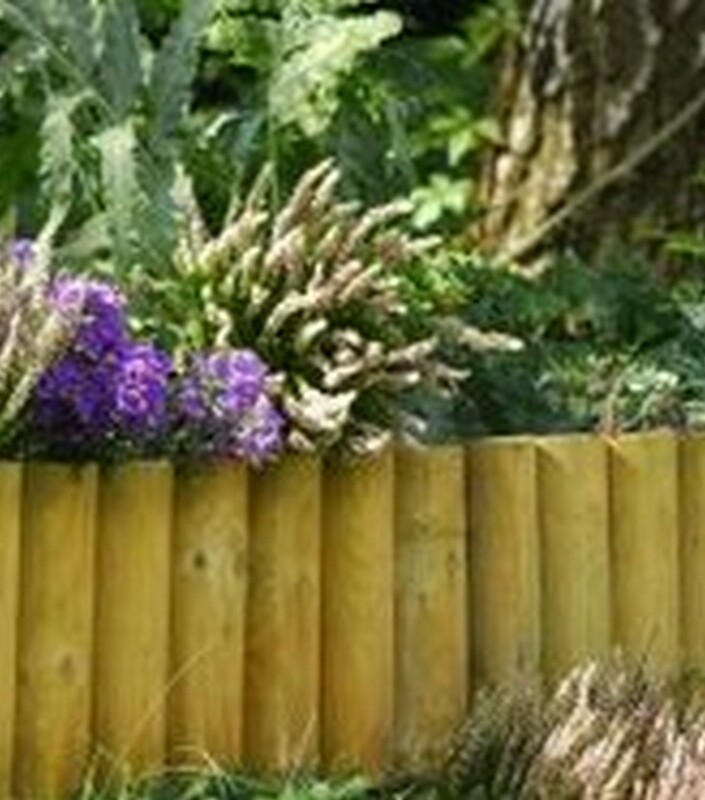 Also looks great as edging for pathways, driveways etc.